Vipers SC welcome Masavu FC at the St. Marys stadium in Kitende knowing that victory will see them move to the top of the Azam Uganda Premier league. The Venoms who last tasted league glory in 2017 go into the fixture three points behind the leaders SC Villa but any sort of victory will see Miguel Da Costa’s men move top as they are currently only a goal behind the Jogoos in terms of goal difference and have scored four more than them(Villa). Assistant coach Edward Golola will take charge from the suspended head coach Miguel Da Costa after the Portuguese was given a four match suspension following confrontations with the referee during and after the 0-0 draw at Bul early this month. Edward Golola will be on the touchline following Miguel Da Costa’s suspension. Vipers will welcome back left back Dan Birikwalira who missed the trip to Masaka through injury but will be without the services of the suspended duo of Tadeo Lwanga and James Alitho. Lwanga will return on Friday as his suspension is for only one game due to accumulation of yeloow cards but Alitho is on a four match ban for unsporting conduct after he assaulted the assistant referee against Bul. 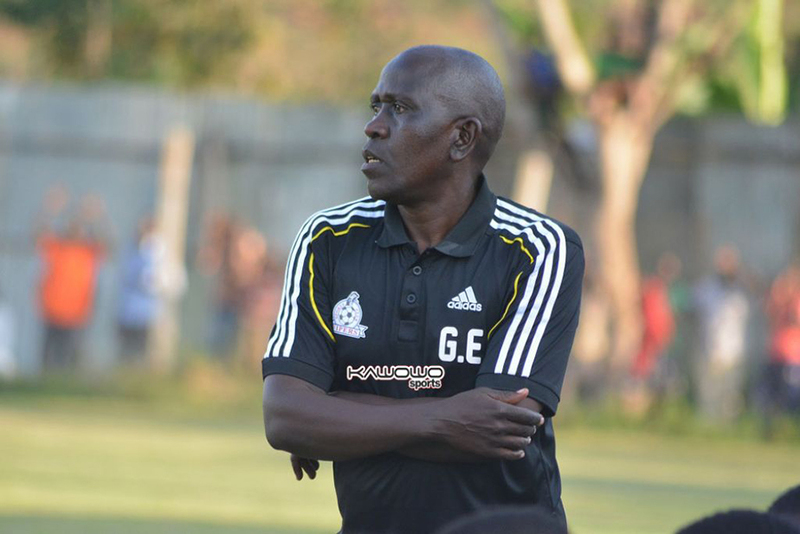 Speaking ahead of the game, Vipers assistant coach Edward Golola had this to say. “The team is ready for the match on Tuesday that is what I can assure everyone. “Masavu have players who can decide a game at any given moment and it will be a tough encounter since they are fighting relegation. Masavu go into the encounter bottom of the league but three points will see them move to 13th as Express who are currently occupying the spot are just two points ahead of the Entebbe side. This is the second Entebbe Road derby between these two sides, the first one ended in a 2-0 victory for Vipers at the Fisheries Institute in Bugonga. Vipers head into the game unbeaten in their last 13 games in all competitions (W11 D2). 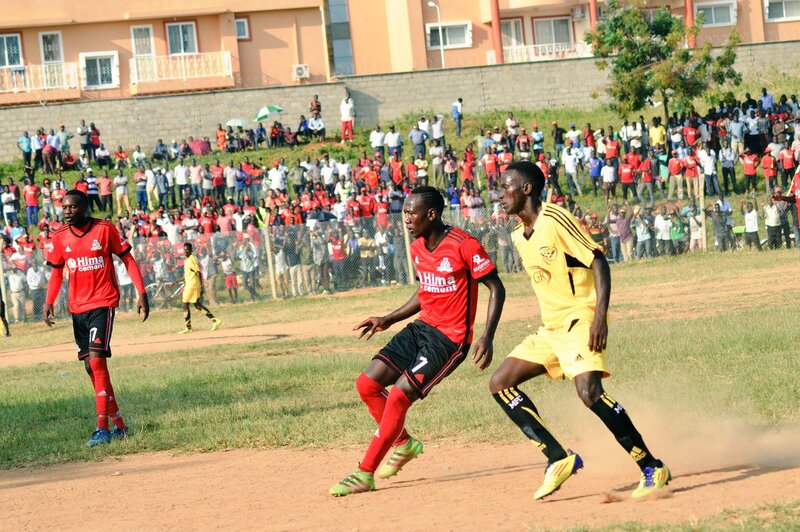 The Venoms last tasted defeat at home to URA in November last year. In the league, they have gone 10 games without losing, winning eight and drawing two in the process. Vipers have been exceptional at home for a while now, losing only one of their last 18 league games (W13 D4). For Masavu, they have won only one of their last 11 fixtures in all competition (D6 L4). That victory came in their last league fixture at home to Soana. They have won only two of their 12 away fixtures in the league this season (D4 L6).